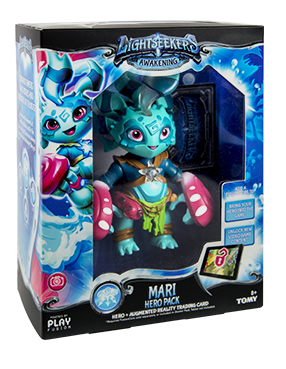 Harnessing the elements of Lightning, Water, and Air, the fun–loving but fierce mari always bring the storm wherever they go. 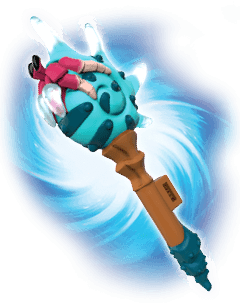 Drench your enemies from afar! 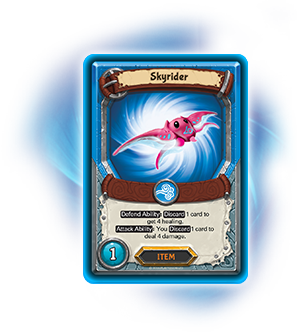 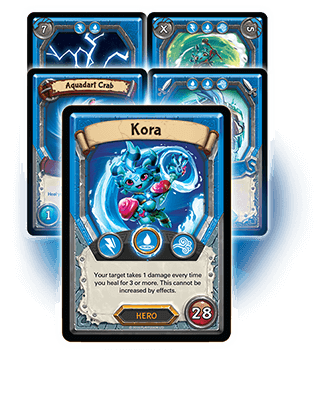 This pack includes the smart action figure and one hero AR trading card, but does not include the FusionCore, Aquadart Crab, Item/Combo Cards, or a Tribute Card.  This pack is intended for players who already have a FusionCore and would like to add another playable character to the game. 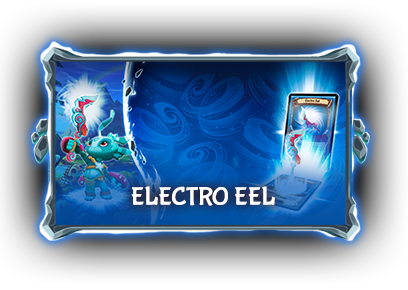 Zap your foes with a shocking surge of electricity! 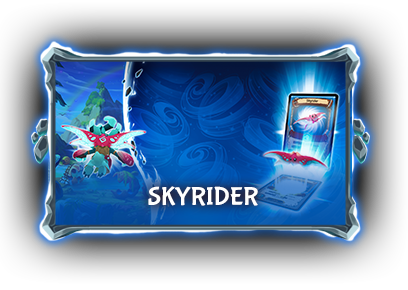 Take to the skies for a whole new adventure! 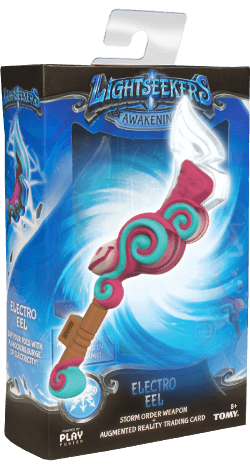 Turns your smart action figure into an actual game controller! 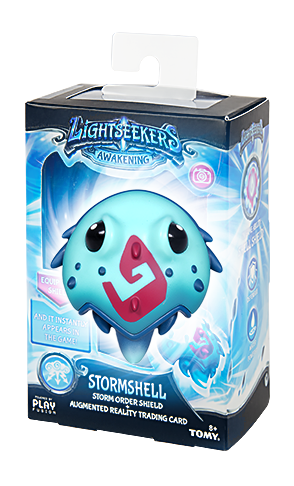 Allowing your figures movements to control your character in the game, access shortcuts into exciting new game areas and enjoy all of the action games! 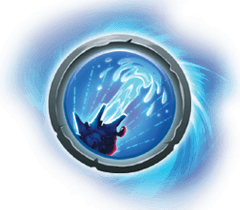 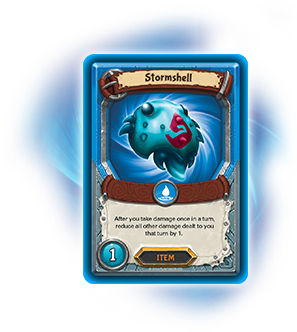 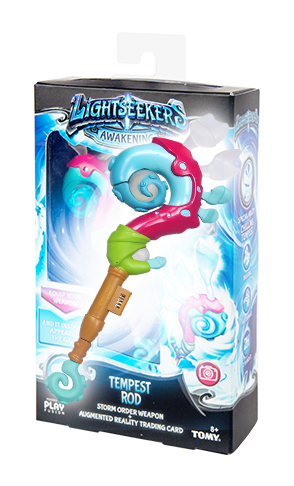 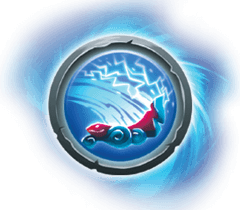 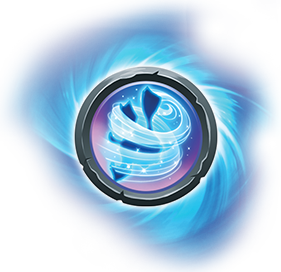 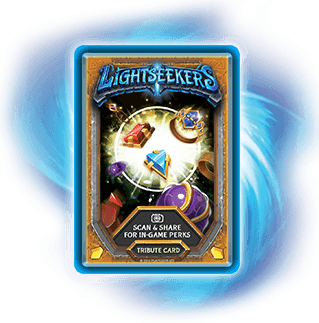 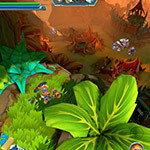 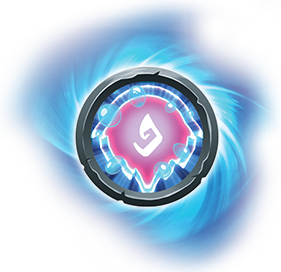 Compatible with all Lightseekers heroes and will unlock new features and abilities. 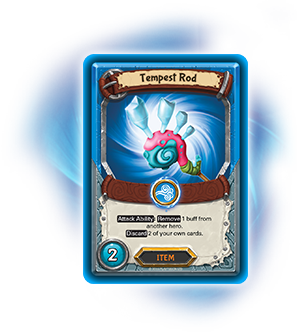 This staff of storms carries a crushing blow! 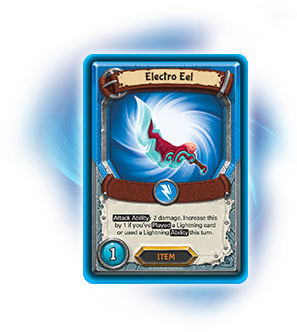 Protect yourself from attacks with this crafty crustacean! 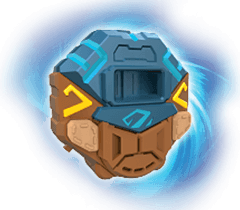 In-game stats and abilities are stored within, making your shield uniquely yours. 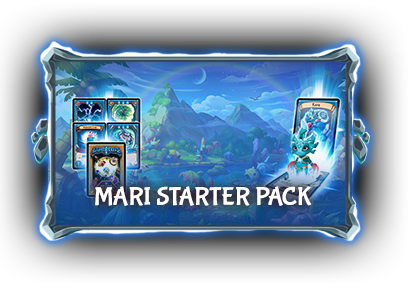 MARI STARTER PACK AND ACCESSORIES? 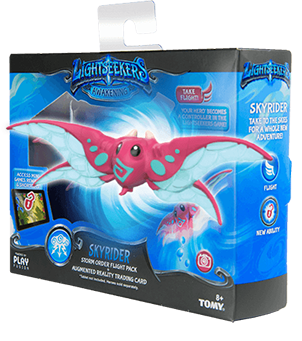 Check out these demo videos for more information.